O Fialho Restaurant in Évora, Portugal, is something of an institution within this historic city. 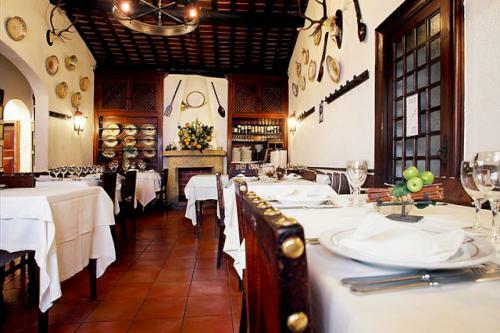 Founded as far back as 1948 by Manuel Fialho as a chophouse, it has evolved and grown through the decades to become possibly the most famous restaurant in Évora. 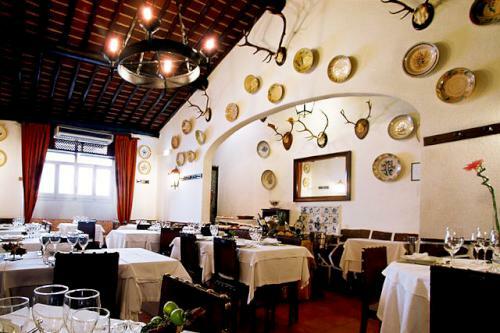 Évora is set within the Ribatejo region of Portugal and O Fialho Restaurant has specialized since its inception in embracing the traditional dishes and tastes of the region. During the 1960s it became a “casa de pasto”, serving government officials and other members of public office when they were in Évora, and the building underwent some renovation and remodeling works with the help of a well-known local architect. Throughout the years, Manuel’s three children – Amor, Gabriel and Manuel – worked with their father as the restaurant built its client base and reputation and these days it is the award-winning chef Gabriel who excels in the kitchen and carries on the name his father established more than 60 years ago. After a brief spell of focusing heavily on modern European cooking, O Fialho Restaurant soon returned to its traditional Alentejo roots and it is this focus that it has retained ever since. 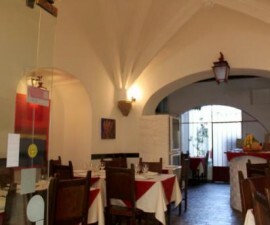 The dining room is large and welcoming and the staff friendly and helpful. This is an upscale restaurant but that certainly does not mean the staff is pompous or the setting intimidating. Choose from mouth-watering dishes such as Wild Asparagus with egg or Quail eggs with local “paio” – a rustic sausage typical of this area of Portugal. The most famous dish must be the Wild boar tenderloins with apple – do try to ensure someone in your party orders it so you can all have a taste! Other great options are the Convento da Cartuxa Partridge or Oven-baked lamb, all followed up with delicious homemade desserts in typical style. 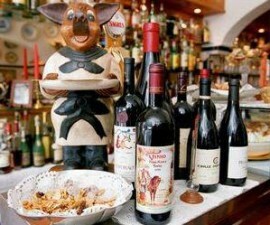 This is the kind of restaurant you may only visit once or twice during your stay in Portugal thanks to its higher than average prices but it is well worth a visit for a budget-blowing meal of extravagance.